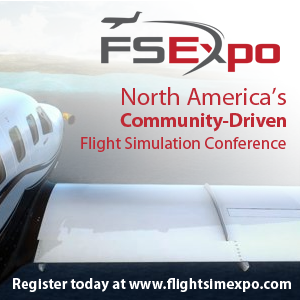 You are at:Home»German Flight Simulation Conference»Dovetail Games Interview | Flight Sim World, Flight School & More! Dovetail Games Interview | Flight Sim World, Flight School & More! Dovetail Games was at the 15th German Flight Simulator Conference and of course, we had to have a chat! I spoke to Aimee Sanjari, Brand Manager for the Flight Sim division of Dovetail, I kicked off proceedings talking about Flight Sim World! Dovetail announced the cancellation of Flight School a couple of weeks ago and then last week announced and released details of their upcoming flight simulator, Flight Sim World! In the interview I asked Aimee how much it will cost as this wasn’t announced in the official press release, it’s going to cost £19.99 or $24.99! Previous ArticleAerosoft Interview | Airbus Licensing, CRJ, A330 and More! Next Article Carenado have “Dreamed Big” With New Plane Announcement! Aerofly FS2 Interview | All you need to know to get started! Just Flight Interview | 787 Cancellation, Piper Arrow and More! 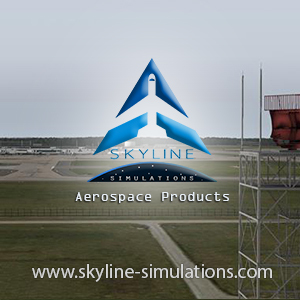 Aerosoft Interview | Airbus Licensing, CRJ, A330 and More! Nice Interview. A lot of new information for FSW. Thank you! There has been some talk that third party developers have to sell their products through Steam and Dovetail. I do not know how much Dovetail charge but Steam take 30%. This will I think be a big stumbling block with some of if not all developers. This I think does not bode well for the future of this software, if true .